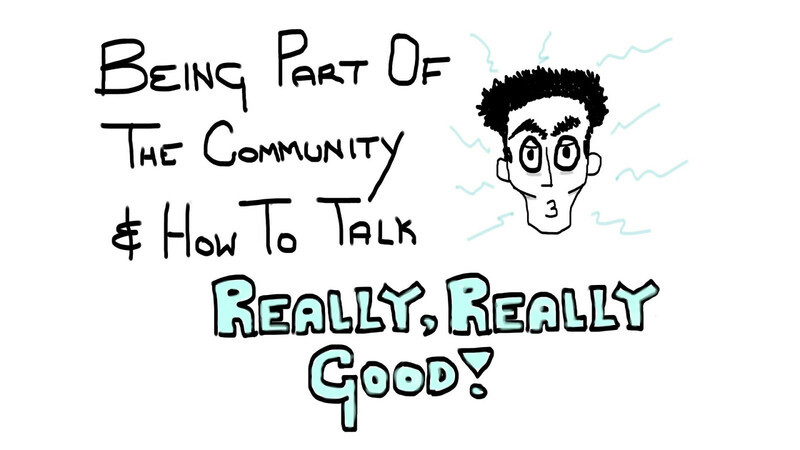 View Being part of the community and how to talk really, really good. on Notist. You are surrounded by a thriving tech community. From meetups to hackathons. From conferences to online channels. There is something for everyone. By joining in and getting involved in the amazing local community you will have amazing experiences, make lifelong friends, surround yourself with smart people and learn a tonne. There are many ways in which you can take part and make the most out of your time in technology. If you are feeling particularly brave, you can even hop on a stage and share your enthusiasm over the subjects you are passionate about and give back. After this talk, you will have a list of ways in which you can take part, take initiative, start conquering the world. Hopefully, you will be inspired to take part, have a full toolkit to survive and know what to do next.